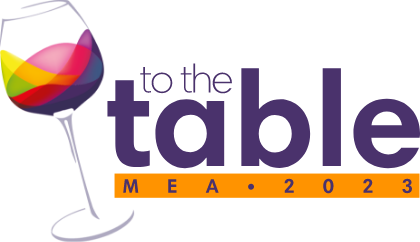 TO THE TABLE MEA 2019 Prepares to Launch - Look Out for your Invitation TO THE TABLE MEA. Industry news for your specific industry sector. 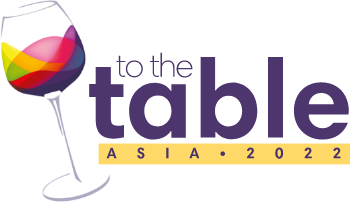 TO THE TABLE MEA 2019 will be the fifth event for the region, and is now well established in the industry calendar. 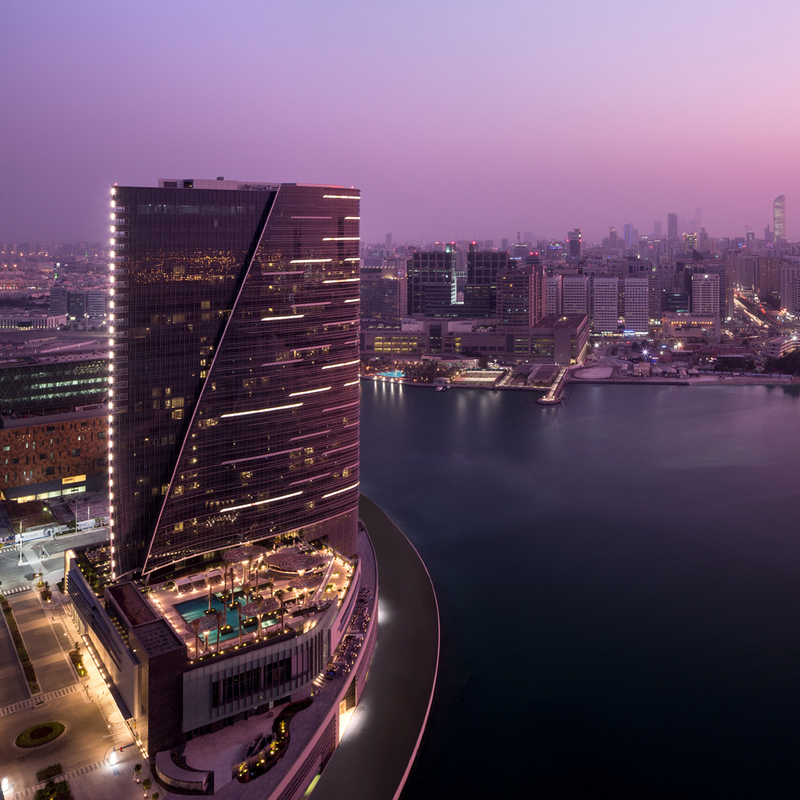 In May, invitations will be sent to the top decision making buyers in the hotel and restaurant industry in the region, as well as leading suppliers of all restaurant, bar and banqueting products. 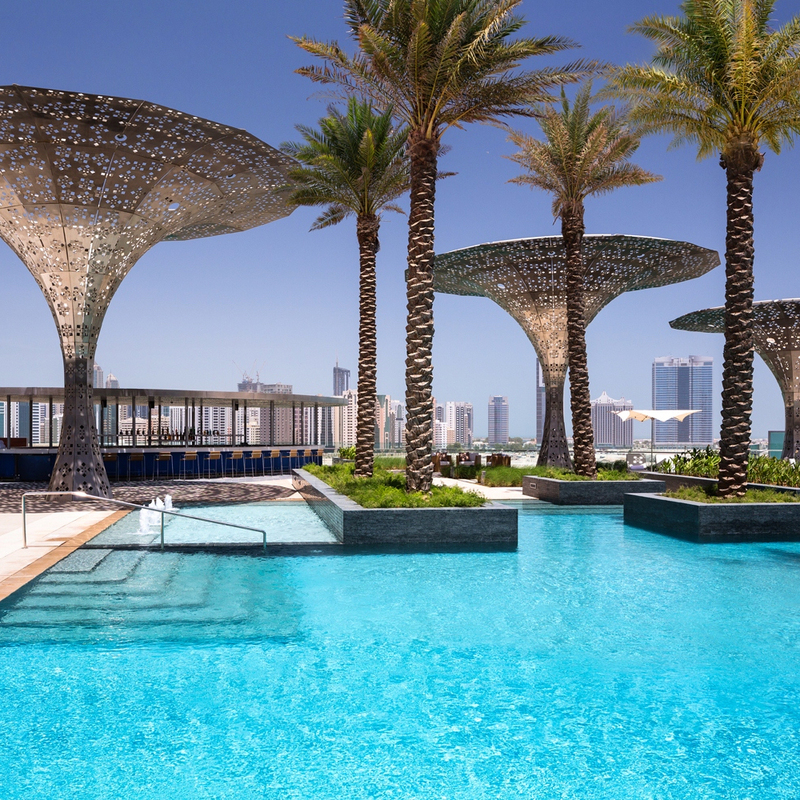 The venue will be the Rosewood Abu Dhabi, conveniently located and offering 5-star luxury for all our guests. The dates will be 29 April - 1 May 2019, so put this in your diary.